Are you ready to love the skin you’re in? Our non-invasive cosmetic skin care treatments are what you need! Our staff uses the latest in state-of-the-art laser technology to perform a wide variety of treatments right in our office. And our goal is to help you reach your desired results. We tailor your specific treatment to your needs, wants, and individual skin. Give us a call today, we can’t wait to meet you! 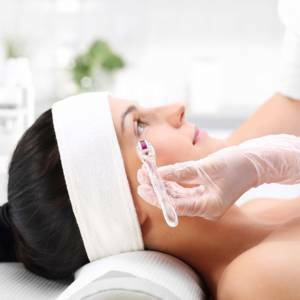 We offer a variety of facial treatments, including dermaplaning, hydrafacials, and more. Treatments are fully customizable to your specific skin type and tone and typically require very little downtime. 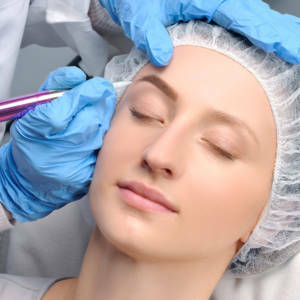 Microdermabrasion strengthens your skin’s collagen and addresses skin concerns like acne, fine lines, and wrinkles. 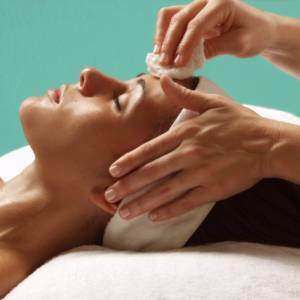 We also offer microderm-peel and micro-fresh treatments to enhance the treatment effects. 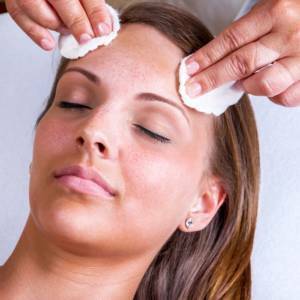 Our extensive selection of chemical peels vary in intensity and type to rejuvenate your skin and leave you feeling refreshed. Skin tightening treatments are a safe, non-invasive way to improve your skin’s elasticity with minimal to no side effects. Are you interested in tone, smooth skin with less volume? Viora Reaction™ body contouring may be the answer! This treatment combines radio frequency energy and vacuum therapy to treat cellulite at its source. 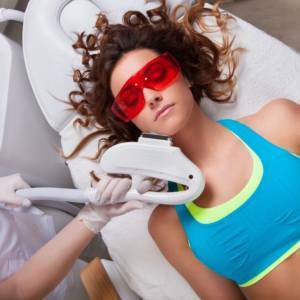 Photorejuvenation is a skin treatment that uses lasers and intense pulsed light. It treats skin conditions like wrinkles, uneven texture, rosacea, and sunspots. Micro Needling is the application of small needles across an affected area that stimulates the skin to naturally heal itself. This treatment helps your skin produce more collagen, leaving it smoother, firmer and more toned. Do you have unwanted hair on parts of your skin? We have the technology to remove it using quick, painless, and safe laser treatments. We will work with you to achieve the best-personalized results. It’s not called the Lunch hour Facelift for nothing! 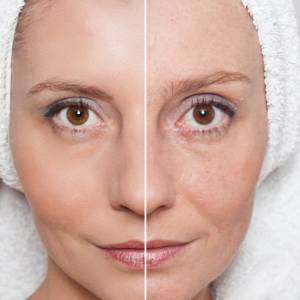 Our Clearlift Laser Facelift helps with collagen production through a remarkable rejuvenating advantage. Treatment is non-invasive with NO PAIN and NO down time! Close to 25% of the U.S. population has some sort of tattoo, and as many as 50% of those people want their tattoo removed. There is good news for those who want that unwanted design removed! Our laser tattoo removal can eliminate your tattoo with minimal side effects. 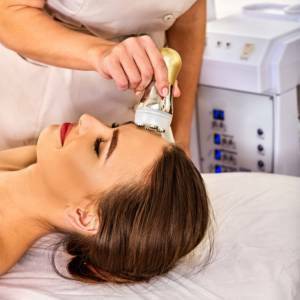 Pixel Laser Resurfacing is an effective skin care treatment for a variety of common skin concerns. These include acne scars, fine lines, and wrinkles. It also treats rough skin texture, sun damage, melasma and other forms of hyperpigmentation. 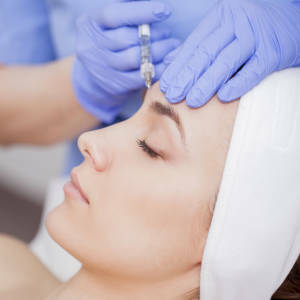 BOTOX® Cosmetic is a simple, nonsurgical, physician-administered treatment that can temporarily smooth moderate to severe frown lines between the brows, on the forehead and around the eyes. Microblading is typically used on eyebrows to create, enhance or reshape their appearance in terms of both shape and color. A small handheld tool made of several tiny needles is used to add semi-permanent pigment to the skin. 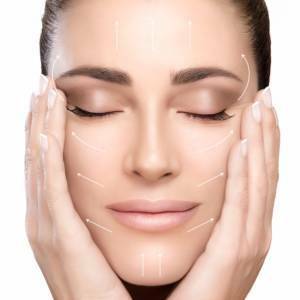 Get in contact with one of our cosmetic specialists to get the treatment you need.